Family business guest house! The still server you in person! 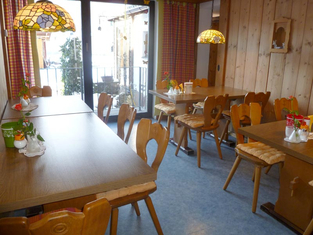 Comfortable, quiet and clean guest house in the center of Füssen in countrified style with two double rooms which also can be used as shared room and one single room. 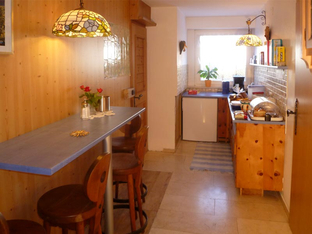 We welcome single persons, families, small groups, students, backpackers as well as international guests from all over the world, also for one single night only. Kids are very much welcome and on request also pets.